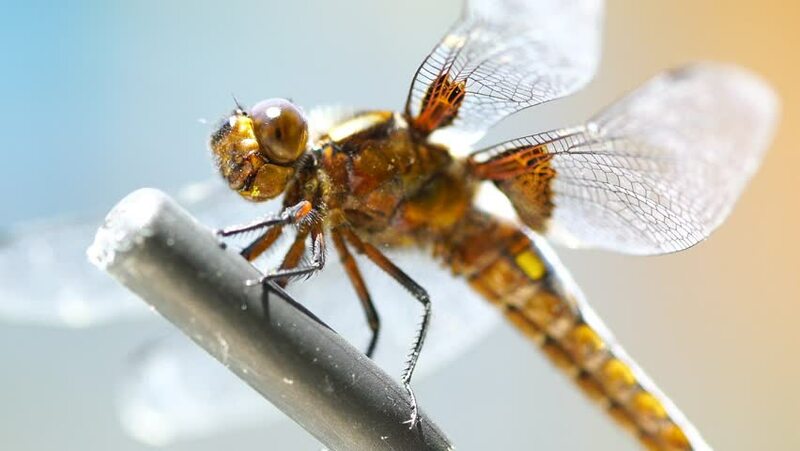 Macro close up of a dragonfly insect. hd00:30Macro close up of a dragonfly insect. hd00:19Yellowjacket wasp frantically eats liquid sugar droplets. Vespula spp., likely V. pennsylvanica. hd00:24Bees convert nectar into honey and cover it in honeycombs.